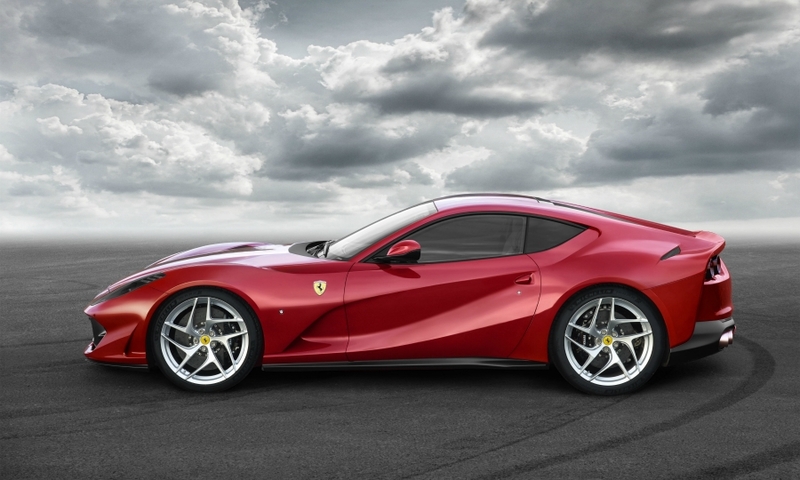 Ferrari will debut the 812 Superfast, its most powerful series production car to date, at the Geneva auto show next month. 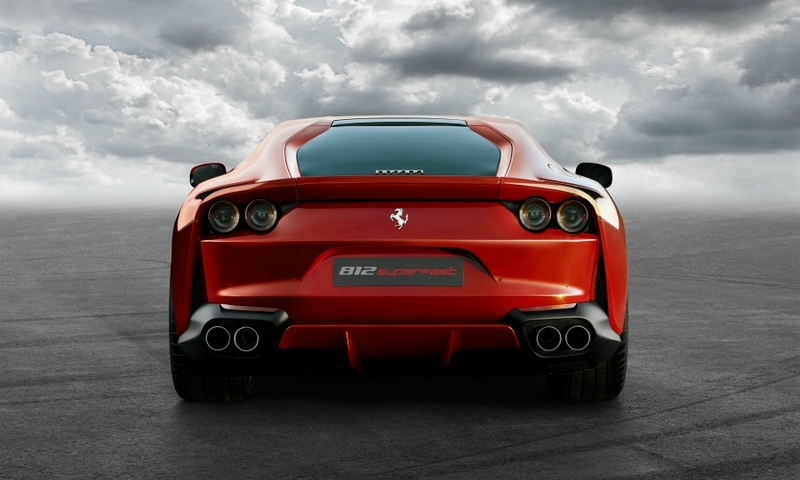 The mid-engine sports car is an updated version of the F12 berlinetta fitted with a larger version of that car's naturally aspirated V-12 engine. The new 6.5-liter V-12 makes 789 hp and pushes the car to a top speed of 340 kph (211 mph) with acceleration from 0 to 100 kph (62 mph) in 2.9 seconds. 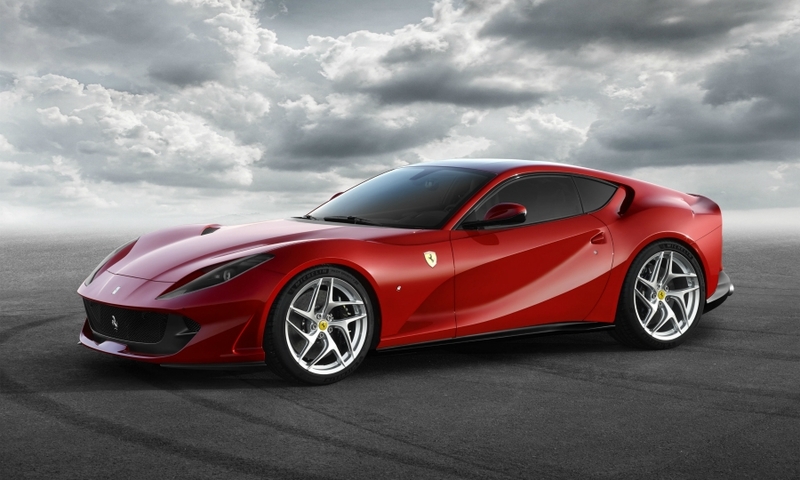 "No other front-engine production car has ever come near to delivering these figures," Ferrari said in a statement. 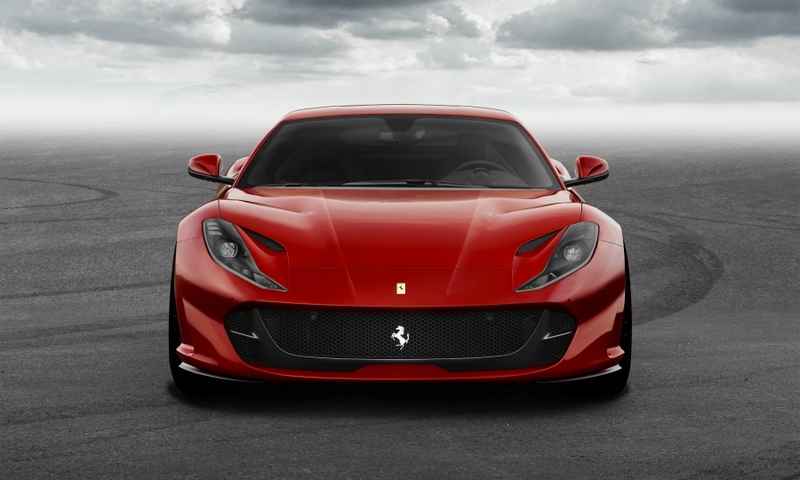 The supercar uses an upgraded version of the F12's dual-clutch gearbox with faster shift times. 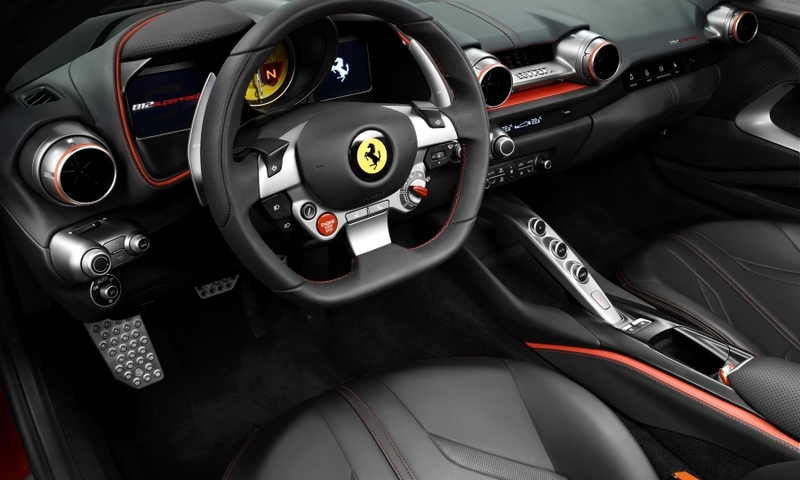 Its new technology includes electric power steering, a first for any Ferrari. The system is integrated with the car's vehicle dynamic controls to "make its powerful performance easier to handle and even more thrilling to exploit," the company said. Visual changes compared with the F12 include replacing the central hood scoop with two intakes positioned next to the new LED headlamps. New aerodynamic elements include intakes in the rear pillars that helps increase downforce, the firm said. The redesigned front end includes active flaps that alter the amount of downforce. At the rear, the twin circular taillights have been replaced by four smaller circular lamp units. 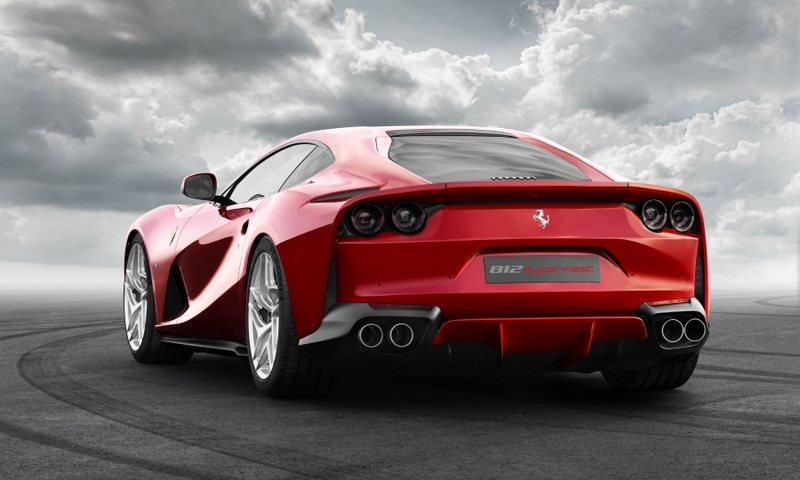 Ferrari sold 392 units of the F12 in Europe last year, up 31 percent on the year before, according to figures from market analysts JATO Dynamics. It was the third best-selling Ferrari in the region after the 488 and California. The new car will compete against Aston Martin's new D11, which is also powered by a V-12 engine. The DB11 has four seats, while the Ferrari is a two-seater.